Before they might open up selected Eau Claire parks to beekeepers, City Council members want more details as they grapple with how that could affect residents who are allergic to the insects’ stings. 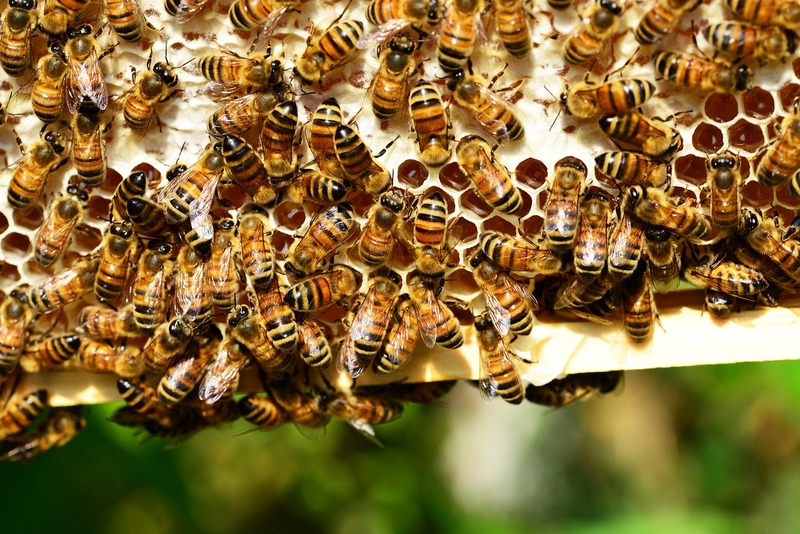 The council discussed potential changes Monday night to its ordinance that allows beekeeping, which are expected to come back for a vote later this month after undergoing some revision. “Overall I like the direction this is going,” Councilman Jeremy Gragert said. The changes would ease requirements for people seeking a license to have beehives in their backyards for personal use, while also allowing beekeeping in parts of six city-owned public spaces.